When is an Invasive Species Survey Required? Invasive Species Surveys are often required on sites where there is a likelihood of their presence on site or in adjacent lands. 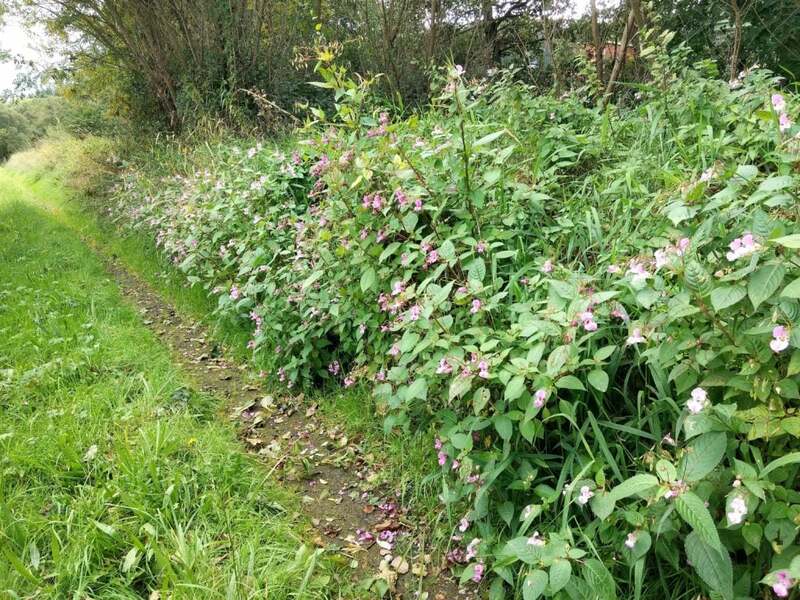 The most common invasive species encountered in Northern Ireland are Japanese Knotweed, Giant Hogweed and Himalayan Balsam. These are often found along the banks of watercourses, a major pathway enabling their spread, but are also frequently found on derelict urban sites. However, there are a total of 35 species of plants and 28 species of animal listed on Schedule 9 of the Wildlife (NI) Order making it an offence to cause their spread. Invasive Species Surveys are included within Preliminary Ecological Appraisals (PEAs) and Extended Phase 1 Habitat Surveys as standard. What is involved in an Invasive Species Survey? 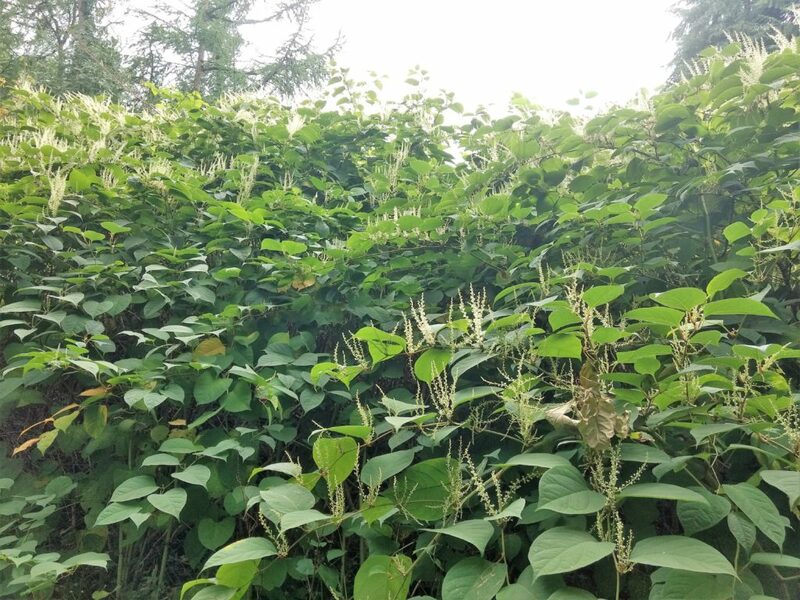 An invasive species survey typically involves a detailed inspection of the entire site and land immediately adjacent, where access is possible. As identification of many species of plants is more difficult outside of the growing season, these surveys are best undertaken when they are likely to be in full leaf. Surveys must be conducted in accordance with NIEA specific survey requirements and the British Standard (BS 42020:2013) – Biodiversity: Code of Practice for Planning and Development. What if Invasive Species are found on site? In the event that Invasive Species are found on site or in adjacent lands, an Invasive Species Management Plan may be required. This plan would outline the steps that will be taken by the developer or project manager to ensure that these species do not spread and are controlled or eradicated on site. Eradication of many species is problematic and may require significant amounts of time and/or money to achieve success. Each species and each site is different so these plans are tailored to the specific site and species. Ultimately the success of an Invasive Species Management Plan will be a result of rigorous implementation, review and adaption along with coordinated efforts with adjacent landowners, if appropriate. Our ecologists can advise on pragmatic and cost-effective solutions to minimise delays and unnecessary costs for your project.